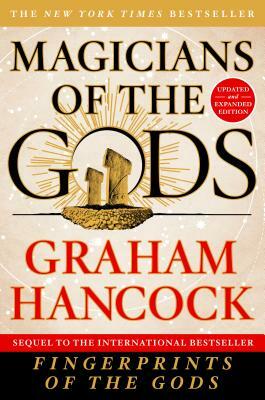 GRAHAM HANCOCK is the author of the major international non-fiction bestsellers including The Sign and the Seal and Fingerprints of the Gods. His books have sold more than seven million copies worldwide and have been translated into thirty languages. His public lectures, radio and TV appearances, including TV series, Quest For The Lost Civilization and Flooded Kingdoms of the Ice Age, as well as his strong presence on the internet, have put his ideas before audiences of tens of millions. He resides in the UK.